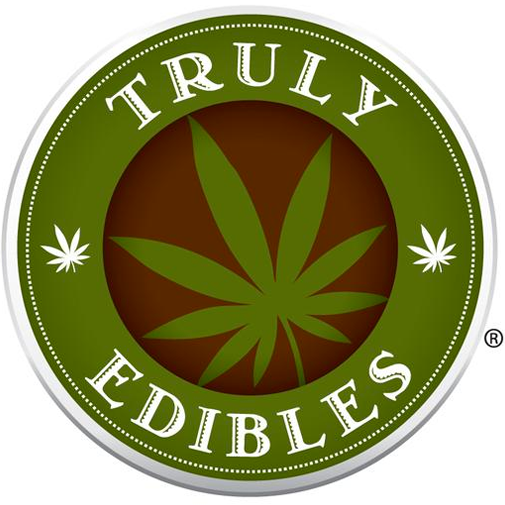 Madame Munchie is an infused edible company based in the San Francisco Bay Area. 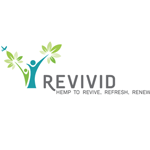 Their mission is to provide wellness, relief and a delicious, smoke-free alternative for their patients. 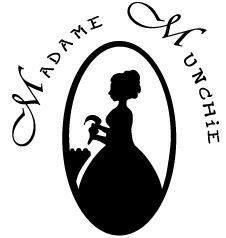 Madame Munchie uses only the best local ingredients available and are lab tested to ensure potency and purity.